The AP Mainsail for the Etchells class is designed for standard rigs – it is the go-to sail for the class. Its design is specifically made to go through the wind range effectively transitioning from light air to medium and heavy conditions. The AP Mainsail is constructed from specialty One Design performance Dacron, with a radial clew. The AP+ Design was designed for sailors looking for more luff curve. 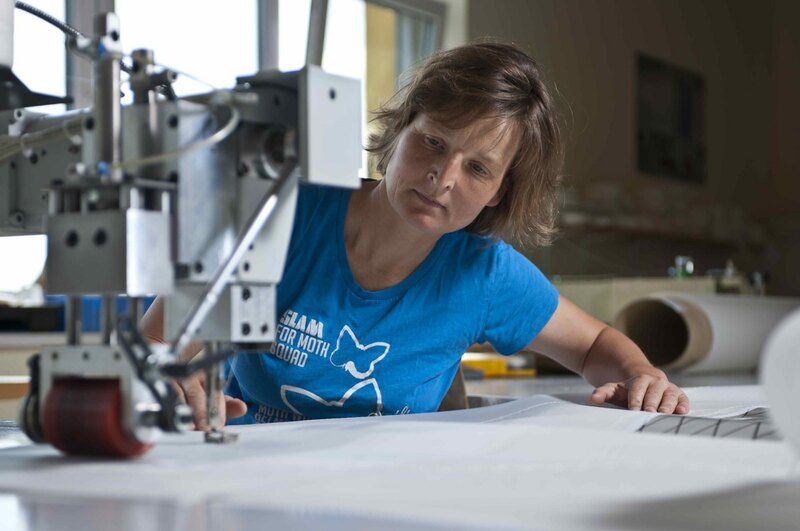 This sail is particularly desirable for sailors competing in windier venues or with bendy rigs. The AP+ Mainsail is constructed from specialty One Design performance Dacron, with a radial clew. The Ullman Sails Medium AP Jib is our standard. The cross-cut Dacron sail offers great performance with exceptional speed through the wind range. The Heavy Jib is standard for windy venue conditions, where the wind exceeds 15knts. It is similarly a cross-cut Dacron sail. The specialty spinnaker is designed for super light air specific venues such as San Diego, California. The sail, which features a tri-radial panel layout offers a smooth shape to capture as much of the wind as possible without collapsing. The AP VMG Mitre Design is the spinnaker that offers the best performance across the wind ranges. Built using a mitre cut the sail offers a unique shape that has been proven on the race course. The Radial Runner spinnaker is the design of choice for heavier venue sailing. Featuring a Tri-Radial design the sail has exceptional handling and control in the upper wind range. 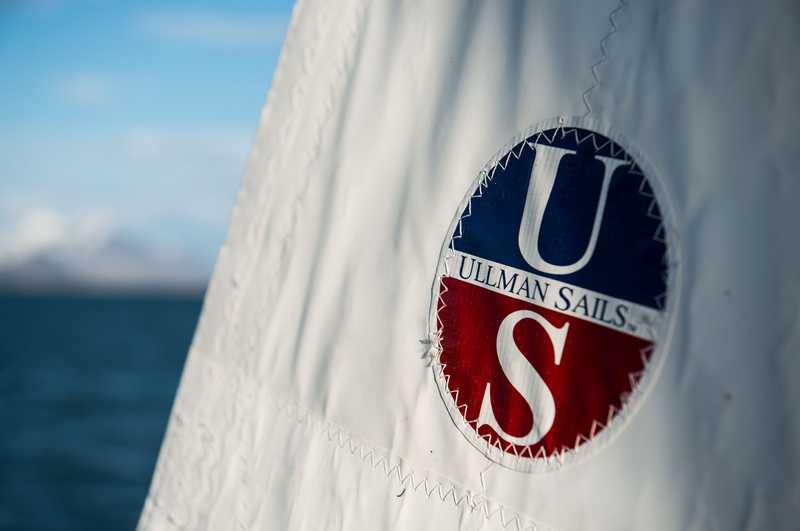 For pricing & more information, contact your local Ullman Sails loft.